NBA – 3 – time NBA Champion the Miami Heat visits the 17 – time NBA Champion the Boston Celtics in their 3rd meeting at the TD Garden in Boston, Massachusetts. The Boston Celtics are already booked a spot in the post season, which currently rank them at the 4th spot in the East Standing tied with the Indiana Pacers at 45 wins and 32 losses. A win against the Heat will remain at 4th spot, but a loss will send them down to 5th spot. The Miami Heat is currently holding the 8th spot in the East with 38 wins and 38 losses, which is a very tight spot that a slight mistake will endanger their chance of making the post season? Teams from 6th seed to 9th seed are just a game behind from each other so this spot is a circus spot that a slight mistake will turn every team's chances of making the 2019 NBA Playoffs. The game between the Celtics and the Heat is a very important game for the Heat to hold on the 8th spot or even further up their chances of grabbing the 7th seed in the East if the Brooklyn Net loss to the Milwaukee Bucks in their match tonight? But a loss to the Celtics tonight will drop the Heat's record to 38 wins and 39 loss tied at the 8th and 9th spot with the Orlando Magic but again if the Magic wins tonight against the Toronto Raptors the Heat will be in 9th spot but a loss by the Magic means the Heat will remain in the 8th seed. So this game is very important game to the Miami Heat they must win their match tonight against the Celtics and not rely on other teams to loss just to hold on the 8th spot. 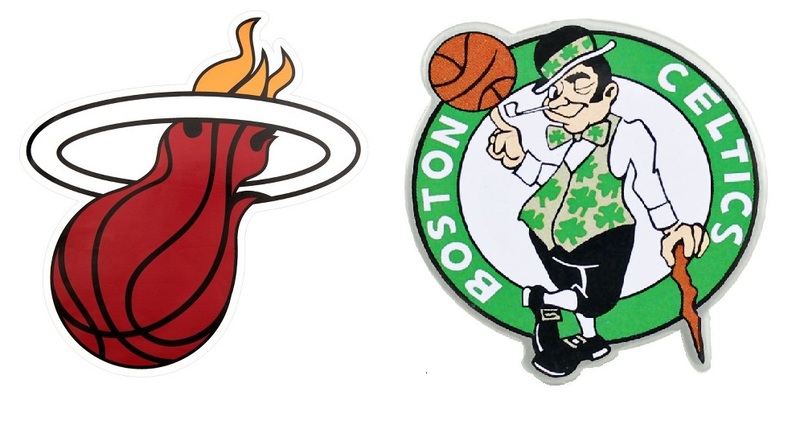 Whatever happen on tonight’s game between the Miami Heat and Boston Celtics they will still face one another for their 4th and final match of the 2018 – 2019 NBA Regular Season at Americans Airlines Arena in Downtown, Miami this coming April 4 (PH Time). No Comment to " Miami Heat Trying to Hold on the No. 8 Spot in the East "